If you’re shopping for an 8-passenger SUV with ample power under its hood, you’ve probably considered the 2018 Toyota Highlander. Before you start delving into the Highlander lineup, however, first take a closer look at the 2018 Honda Pilot. Not only does the Honda Pilot have a lower starting MSRP of $30,900*, it also offers greater efficiency, plus V6 power across the board. Check out our comparison below to see how the Highlander fares against the Pilot! The new Toyota Highlander is motivated by a 2.7L 4-cylinder engine, which is rated at 185 hp and 184 lb-ft of torque. Though designed for efficiency, the Highlander’s 4-cylinder delivers just 20 mpg city/24 mpg highway. Plus, if you want to upgrade to a V6 engine, you’ll have to pay extra. 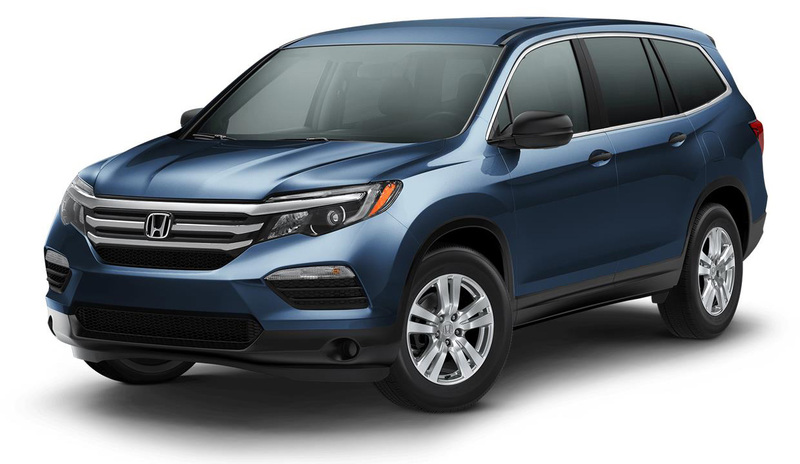 In stark contrast, the new Honda Pilot fits a 3.5L V6 engine as standard, allowing for 280 hp and 262 lb-ft of torque straight out of the gate. Despite its exhilarating output, the Pilot also still manages to give the Toyota a run for its money by earning up to an EPA-estimated 19 mpg** in the city and 27 mpg** on the highway. With the optional trailer hitch, the Toyota Highlander can tow up to 1,500 pounds, while its payload capacity measures in at 1,455 pounds. 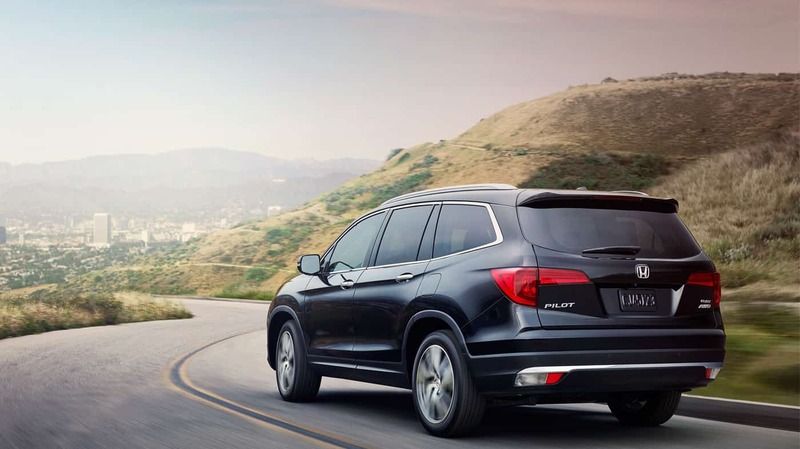 Despite its lighter curb weight of 4,054 pounds, the Honda Pilot is the stronger, more capable tower and hauler. With an optional trailer hitch, Kamuela drivers can tow 3,500 pounds with the Pilot, making it a great choice for camping and boating trips. The Pilot also hauls up to 1,633 pounds and is powerful enough to carry 8 passengers and their belongings, plus a camper or boat in tow, without faltering. 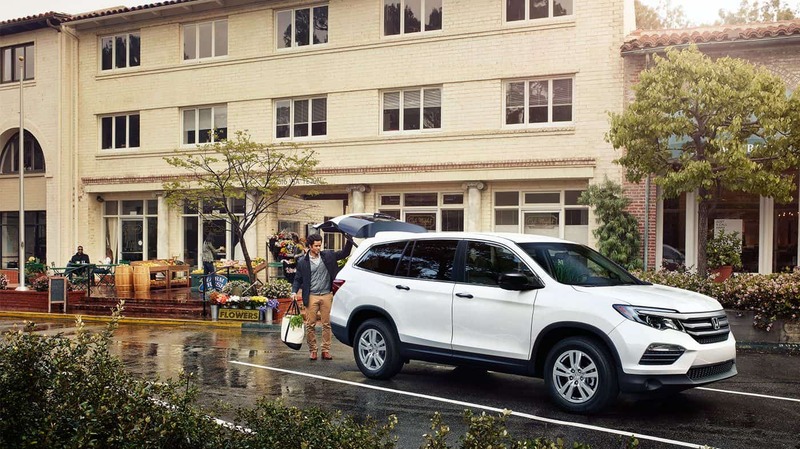 Not to mention, the Pilot offers a maximum cargo volume of 83.9 cubic feet, while the Highlander offers a slightly smaller 83.7-cubic-foot storage area. Find the 2018 Pilot at Big Island Honda! All in all, the 2018 Honda Pilot offers a roomier cabin, as well as greater engine power across all trim levels. 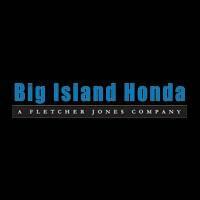 The experts at Big Island Honda in Hilo and Kailua-Kona are standing by to provide you with more information on how the Honda Pilot excels. If you’d like to book a test drive, contact our sales department Monday through Saturday!